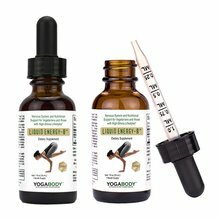 YOGABODY® Flexibility Kit View Sale! 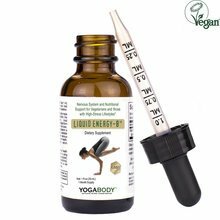 YOGABODY® Stretch (Fleximine) View Sale! 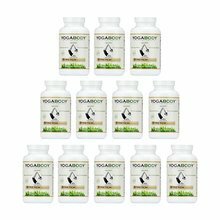 Save 40%! 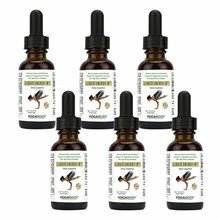 12 Month Supply of YOGABODY® Stretch (Fleximine) View Sale! Buy 2 Get 1 Free! Free Shipping! 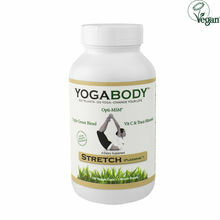 YOGABODY® Stretch (Fleximine) View Sale!